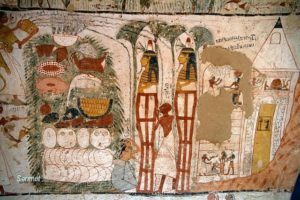 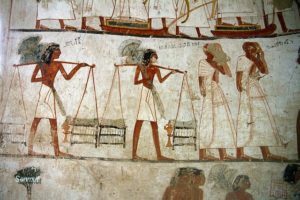 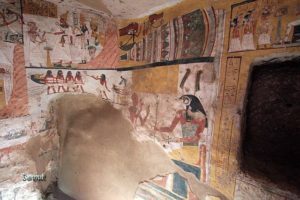 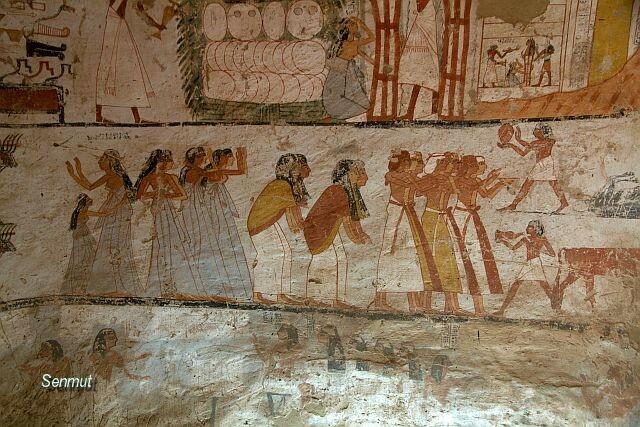 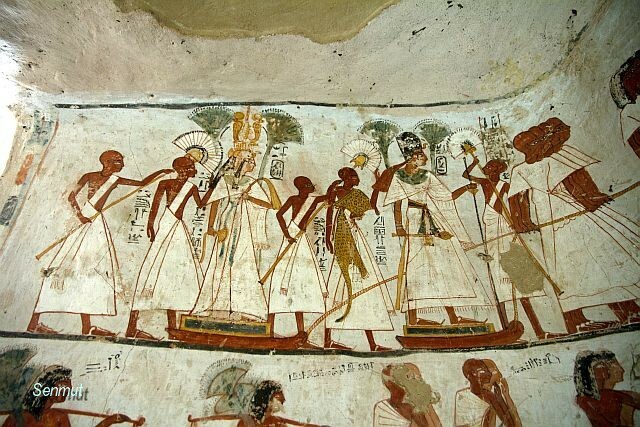 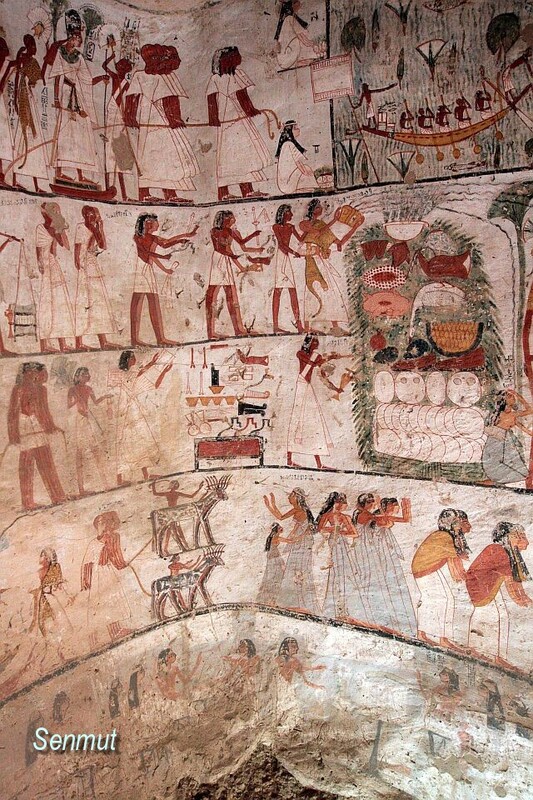 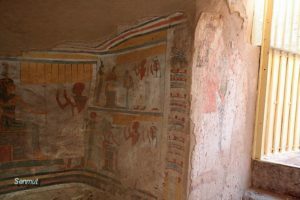 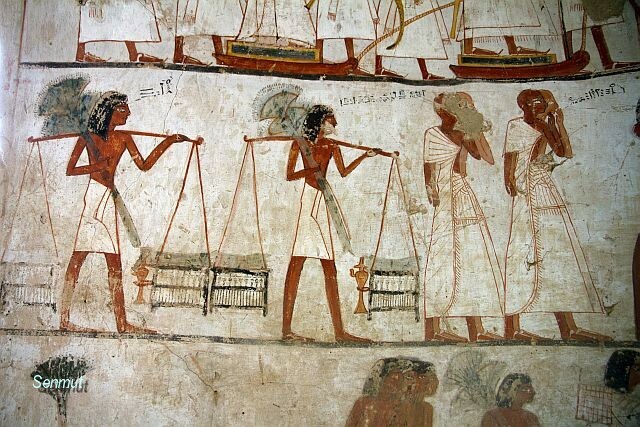 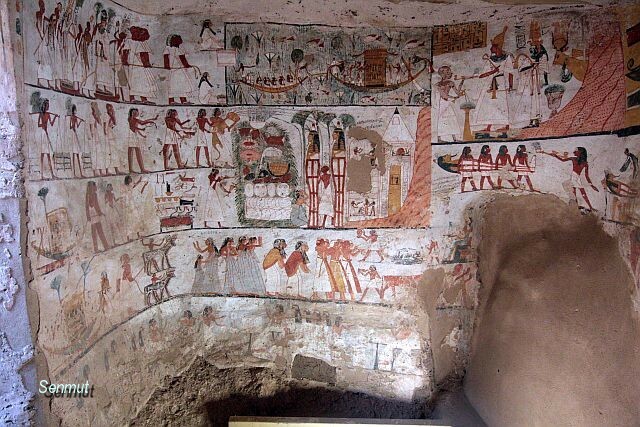 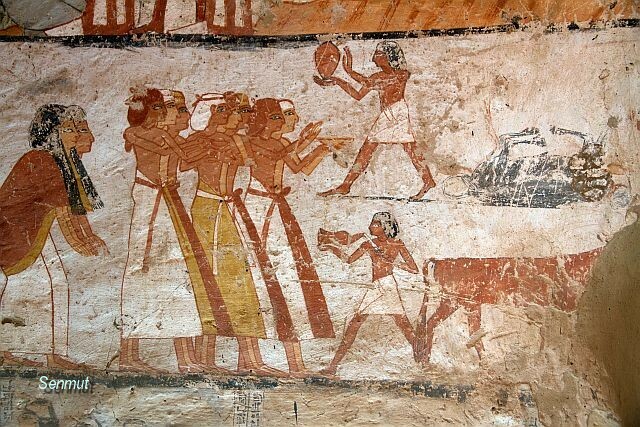 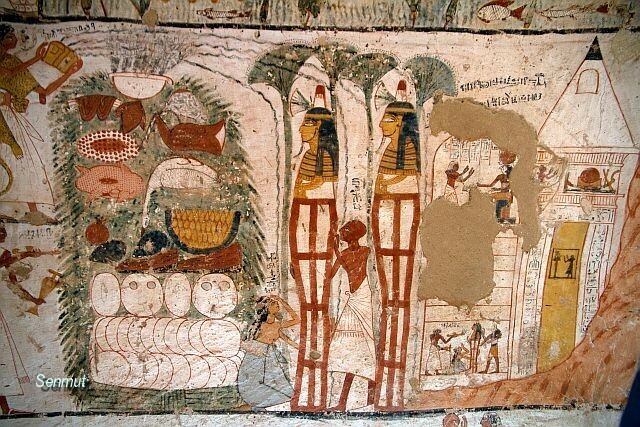 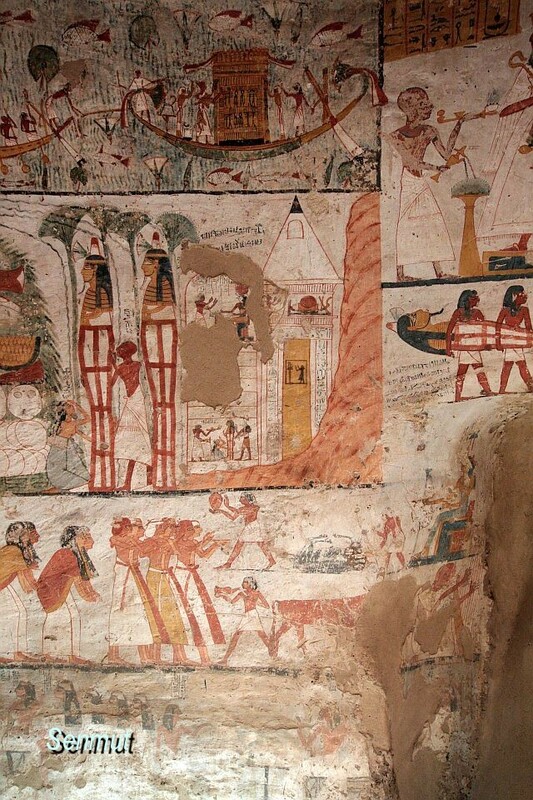 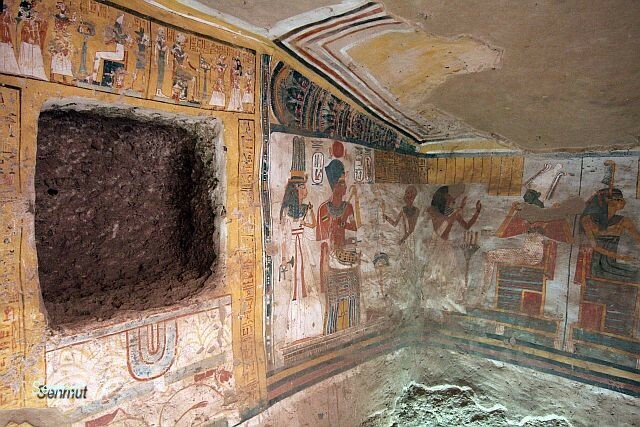 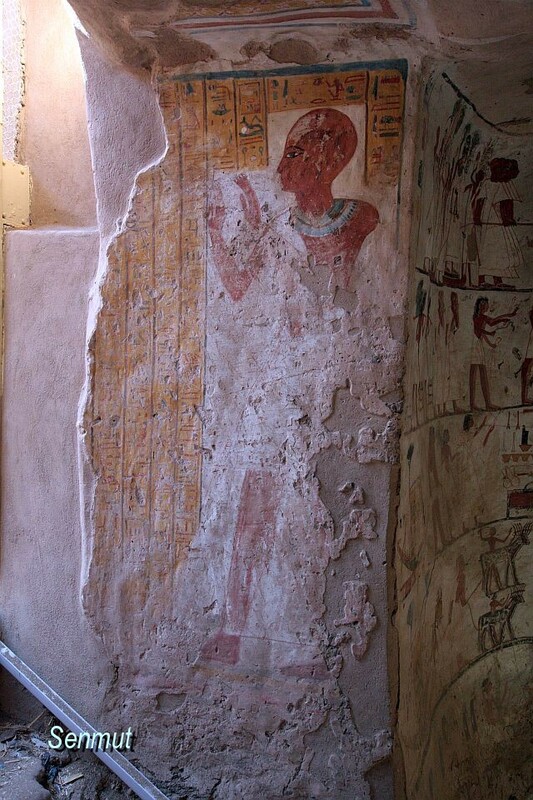 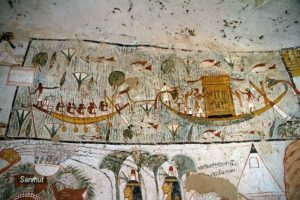 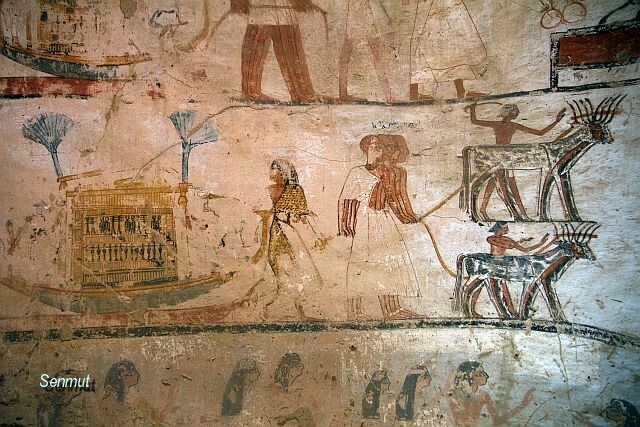 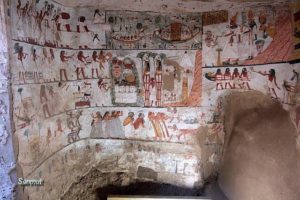 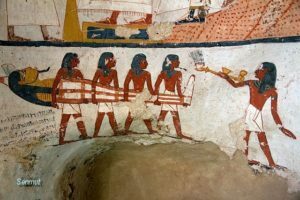 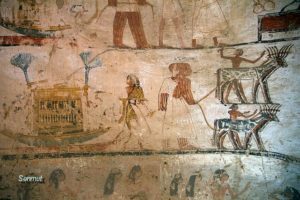 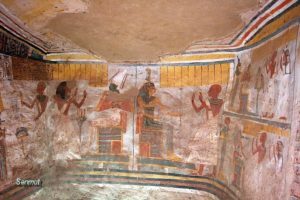 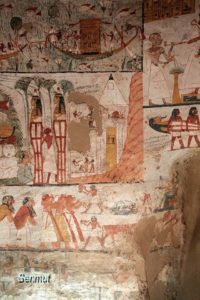 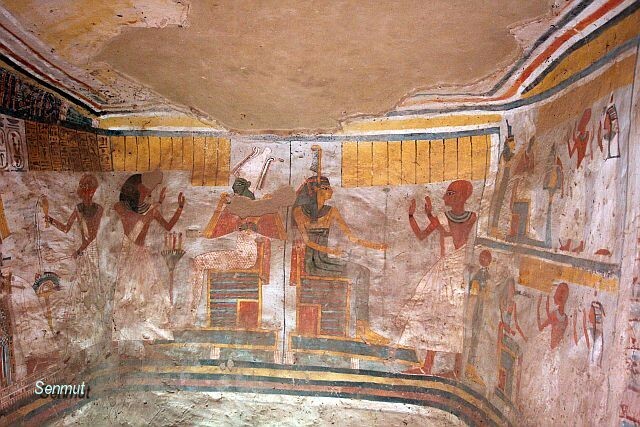 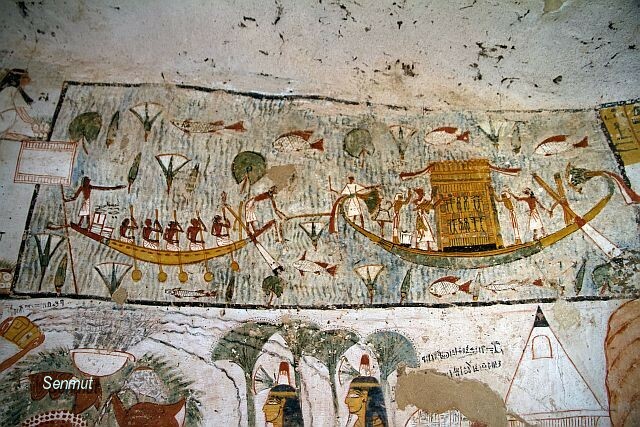 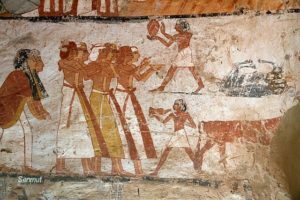 The tomb is one of three recently opened tombs at Qurnet Murai. 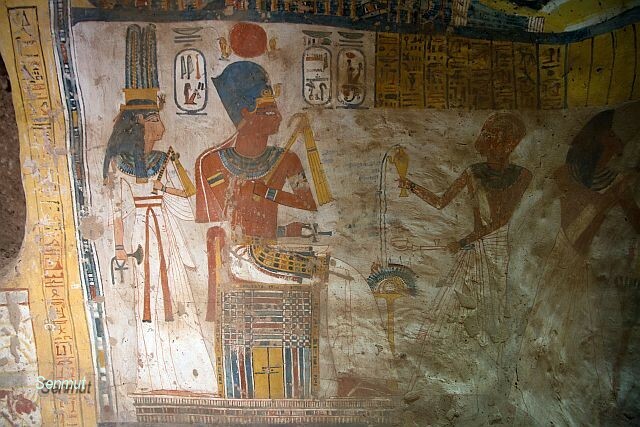 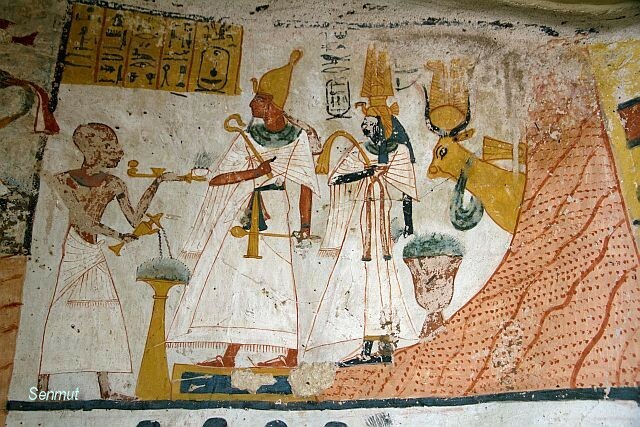 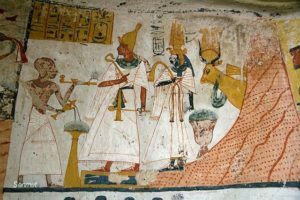 He was a priest “Divine Father of Ptah (or of Ptah-Sokaris)” in the temple of millions of years of Amenhetep III. 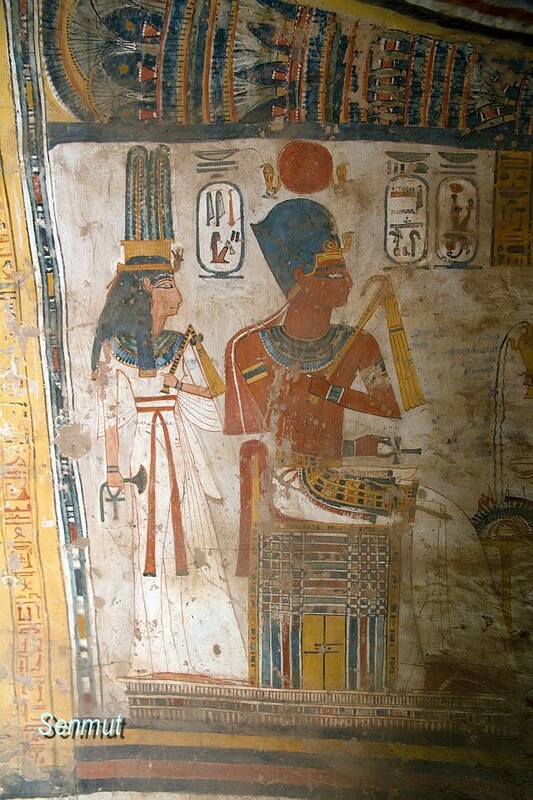 He was the son of a woman called Tadjeseretka and there are no records of a father. 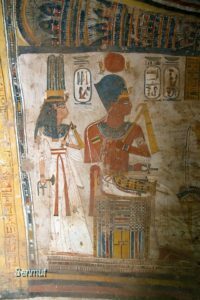 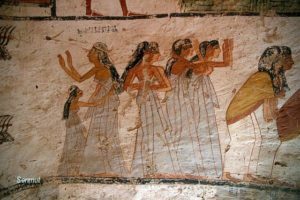 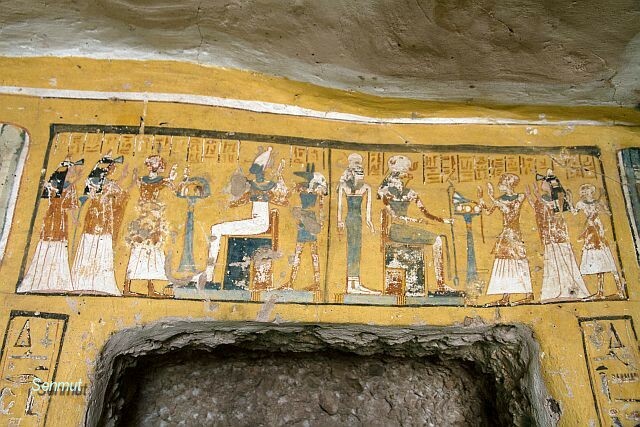 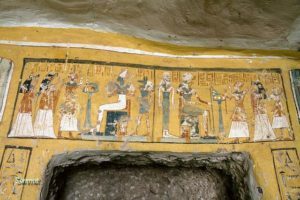 He was married to Nefertiri, a chantress of Amen. 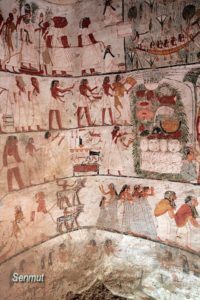 They had 5 children, one son named Kenamen and 4 daughters, but no names are recorded or readable. 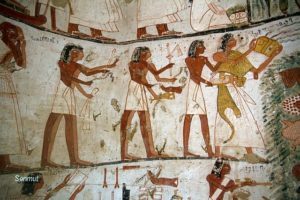 Nothing about his career or life are traceable, so probably his job as a priest in the temple, made him a middle class man, able to afford a small tomb for himself and his family.